One of the major advantages of assisted living communities is the opportunity for socialization. 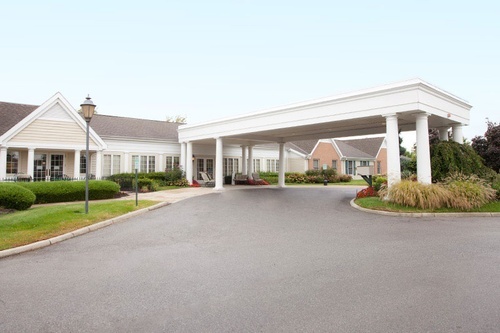 Assisted living communities' building construction, activities, and meals are designed to encourage socialization. Too often, when living at home, we become less able to travel to church or other activities, and we don't want to burden our children with taking us everywhere. And even if transportation is readily available, how much easier is it to walk a few feet down a comfortable, carpeted hall to meet friends for cards than to travel to the senior center? 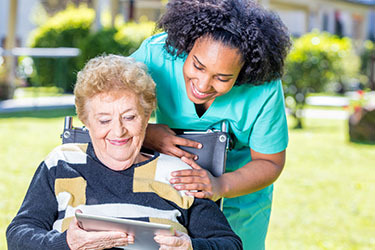 Assisted living offers a wealth of activities, too, from trips to local attractions to grocery shopping to exercise classes to entertainment to social hours and nutritious communal meals. Assisted Living Promotes Better Quality of Life. As we grow older, we realize that merely living is not near as important as quality of life. Assisted living communities offer activities, socialization, services and more to increase quality of life. They have staff whose sole purpose is to help residents. Not only is this a relief for those of us who don't want to burden our children, it's a relief for our children and grandchildren, who can enjoy our time together instead of running errands or maintaining the house. Please stop in for a tour, join us for lunch and have fun meeting great people.